One of my more quainter headlines, but that is my billing at this weekend’s inaugural ‘Aberystwyth Steampunk Spectacular’. 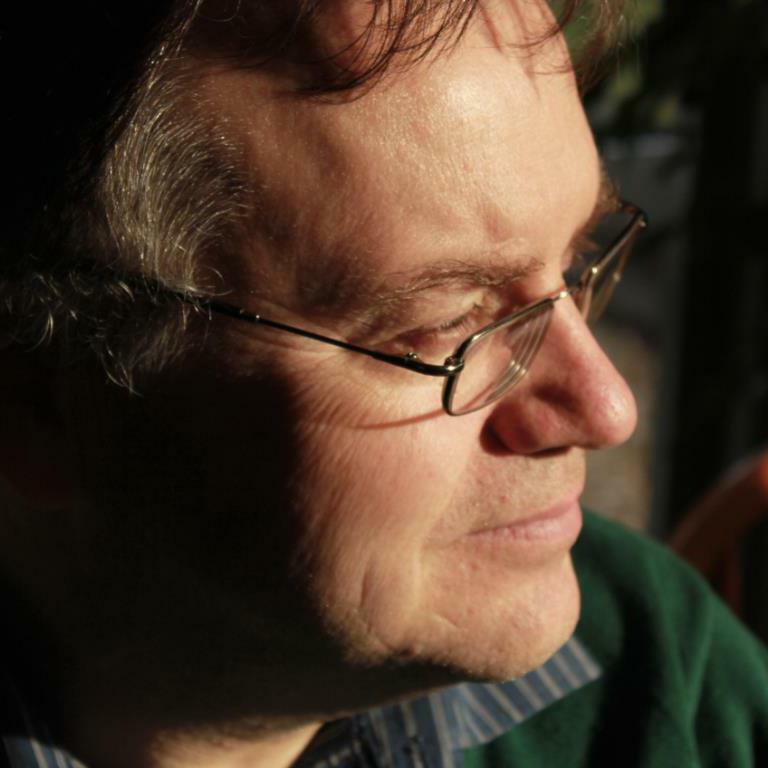 On Sunday, I am giving a talk between 15.00 and 15.30 at the Old college on… hmm…. have we decided yet? 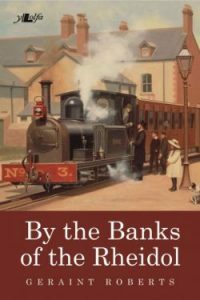 A historical novelist in the midst of alternative history afficionados may not be the most complete match, but a chat about about my journey with ‘By the Banks of the Rheidol’ inspirations and creation, some readings and Q&A. Everyone’s journey is different and we all have differing influences and methods in achieving our creation. There is no right way, there is only ‘our way’. And if there’s any time left, we can have a massed tea duel perhaps? It’s been a quiet year, all told. Personally, I hate quiet years they lead to a slowing down of creativity and inertia sets in. That doesn’t fit well with me, as the loss of drive affects me in every day life. Writing is an integral part of my life, when it’s not happening, I feel a huge gap. The release of Forest Brothers was quite a high point and the sales in the UK, Europe and N America have been a joy. Not in the numbers that would see me cast aside the day job in wild abandon, but enough to justify the release in the first place. The immediate question that a few readers asked was ‘what happened next?’ Initially, I did not know. The story was a one off, allowing me to weave a tale within a backdrop little known in my country. Slowly, an idea came into being that furthered the lives of my lovely characters. This however, was a prequel, focussing with the Estonian characrters and fleshing out their back story. There was a time when it appeared that this would be picked up, but I would say that three years on, that particular avenue is unlikely to happen. I need to look if there are other options to pursue this project and I must admit, it would be difficult not to desire that. The story burns too brightly within! Another book is in the pipeline, as the opportunity has arisen to further an earlier project. This is set in Victorian Mid Wales and focusses on a young man’s journey. He runs away from home, falsely believing he has killed an assailant. The story focusses on how he rebuilds his life and reconnects. It features the railway I work for and so has an immediate point of interest to some. Circumstances beyond my control have unfortunately allowed this project to stall and there is no date of completion. Now in the great scheme of things, this is small beer. Thinking of those made refugee by conflict or forced to food banks to make ends meet and in that sense, I am grateful of my own interesting times by comparison. Writers do crave recognition and the chance to produce something. The worst time for them is that point where the fair wind drops and they are left searching for a steady breeze to continue their journey.